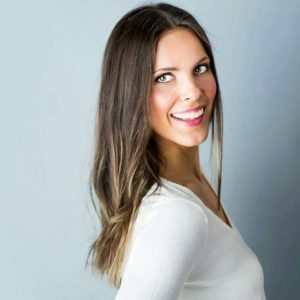 Nicole Dzurko, Owner & Founder of Revival Body Care which is a line of All Natural Skin, Lip and Haircare, using Organic, Fair Trade, 100% Vegan Ingredients joins eCommerce Radio. Tell us about why you started Revival Body Care. Why should a consumer use green beauty products, like Revival, vs conventional products? Can you talk about the changing landscape of beauty? How does a consumer know if a product is truly natural? Where do you see Revival in 5 years? 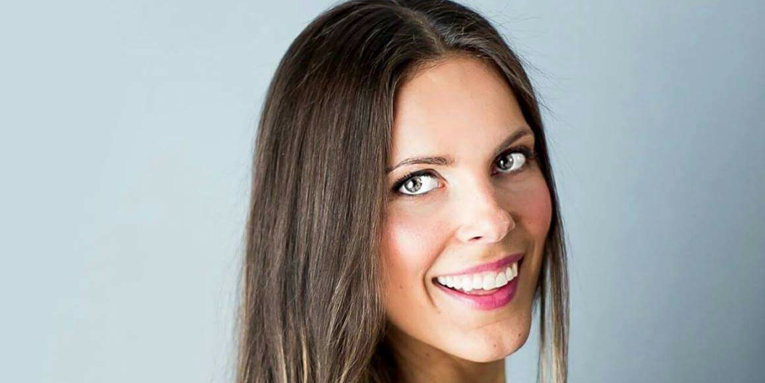 Nicole Dzurko currently heads all business operations with Revival Body Care. Nicole serves as a one-woman-show and has built Revival from the ground up. She creates recipes, handcrafts each and every blend in small batches, designs and applies labels, developed the logo/branding and website. She handles marketing, social media, emails, financials, product production/manufacturing, order fulfillment and customer service. She also is the face of Revival on social media and at events. After 3 years of growing Revival alone, Nicole is bringing on staff & equipment to take on the bulk of the production and manufacturing tasks, in order to focus on continued growth of Revival through marketing efforts, new product research/development and travel to trade shows and events locally, nationally and internationally. She will remain hands on and oversee day to day operations. Nicole graduated with a degree in Interior Design in 2005 and went on to receive multiple awards for Error-Free design projects, month after month, during her time as an interior designer, the Cleveland Clinic Foundation being her primary client. Her strong attention to detail, follows her in all of her creative outlets. 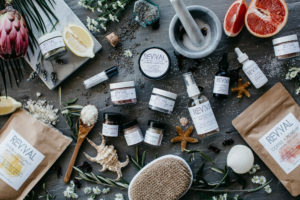 She began her entrepreneurial journey in 2008 with a successful line, that she ran for 7 years, prior to dedicating her energies full time to Revival Body Care in 2015.